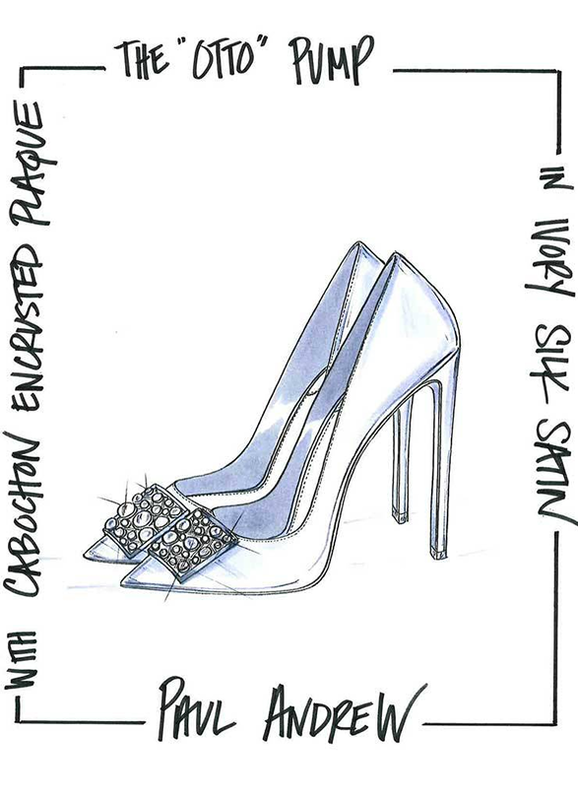 Glowy: Luxury Designers Come Up With Wedding Shoe Sketches They Wish Meghan Markle Would Wear. Luxury Designers Come Up With Wedding Shoe Sketches They Wish Meghan Markle Would Wear. But in all fairness,i think most of the sketches are great, but i don't see her wearing any from the list below or what do you guys think? from the designers below, who do you guys envision her wearing or which designer not mentioned here will she wear on that day that the whole world will be watching? Let us know at the comment section. 1. 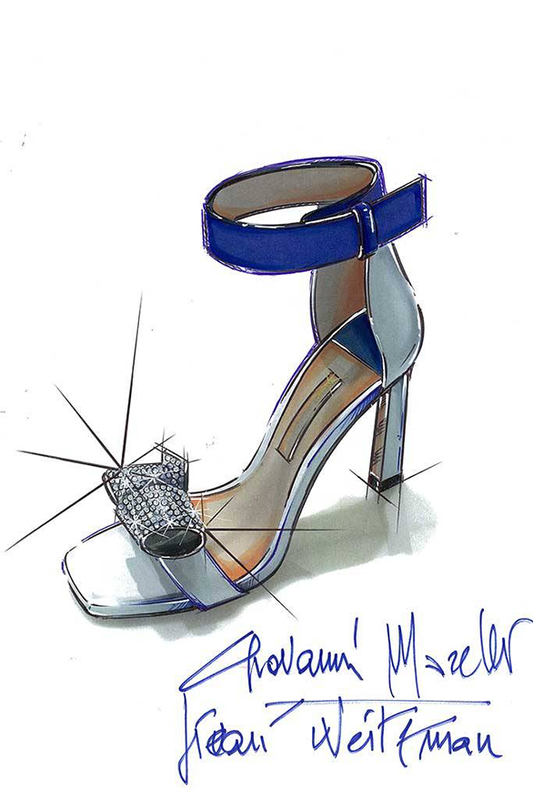 Stuart Weitzman fantasy wedding shoe sketch for Meghan Markle by Giovanni Morelli. 2. 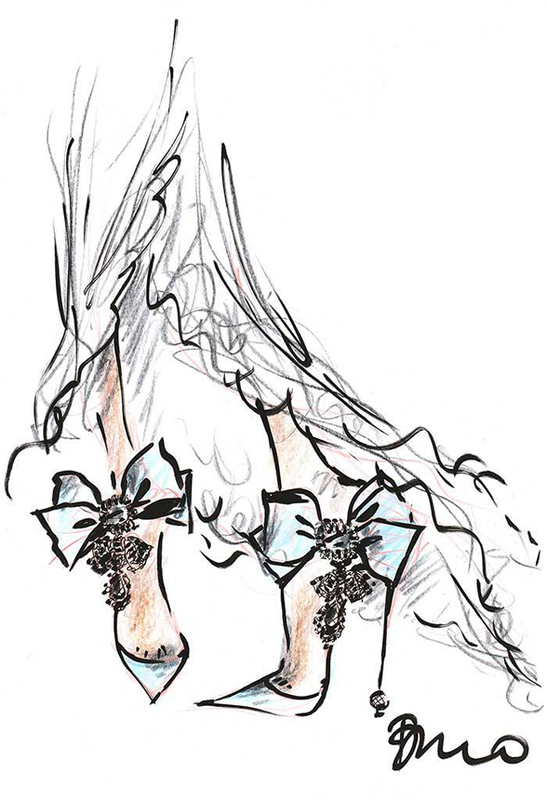 Sarah Flint’s fantasy wedding shoe sketch for Meghan Markle. 3. 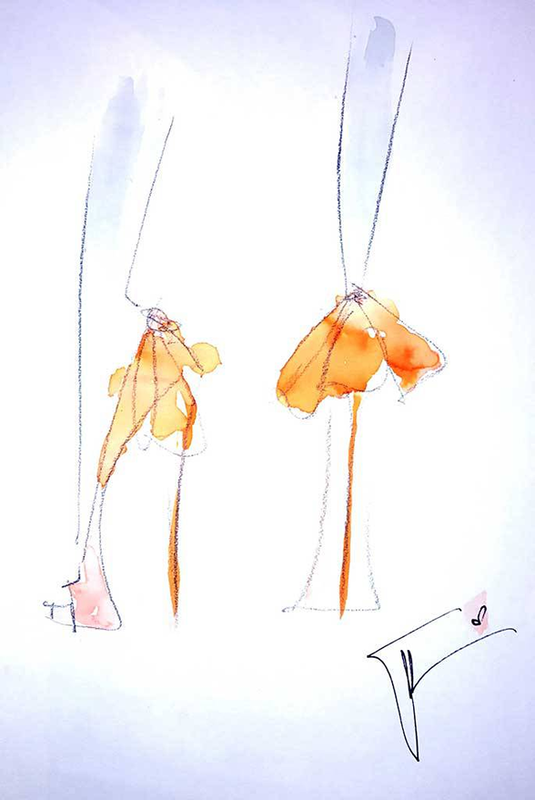 Roger Vivier fantasy wedding shoe sketch for Meghan Markle by Bruno Frisoni. 4. 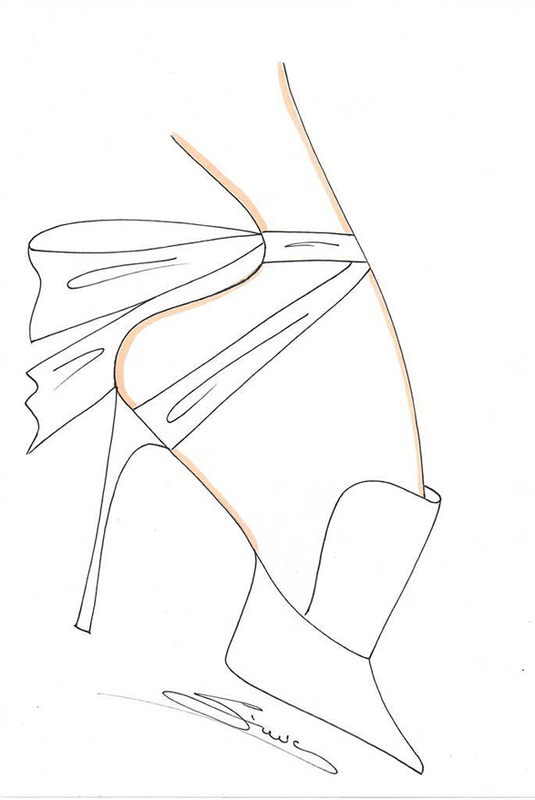 Paul Andrew’s fantasy wedding shoe sketch for Meghan Markle. 5. 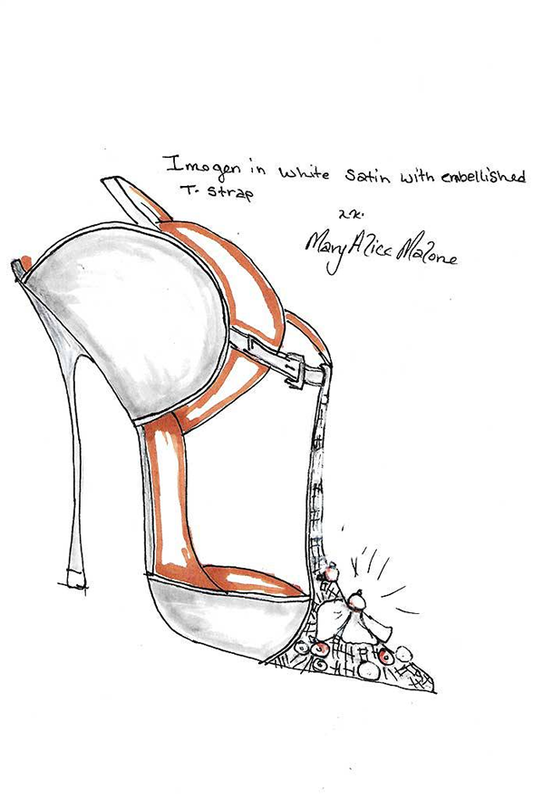 Malone Souliers fantasy wedding shoe sketch for Meghan Markle by Mary Alice Malone. 6. 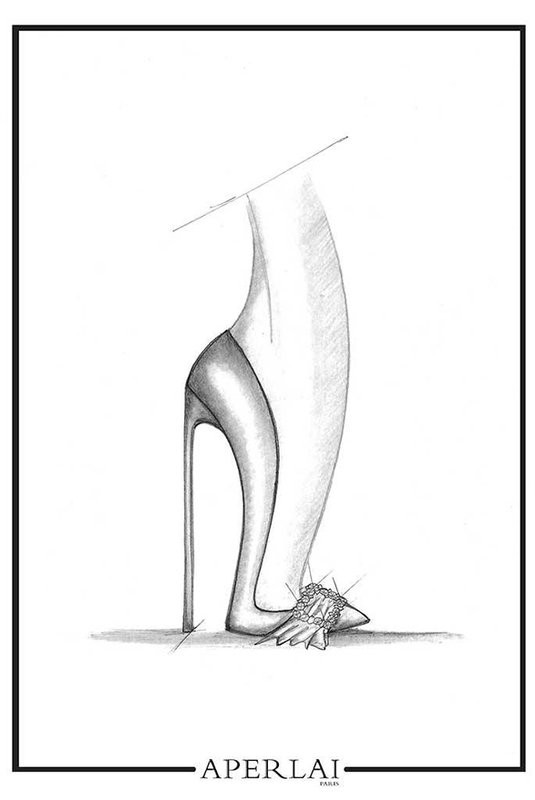 Giuseppe Zanotti’s fantasy wedding shoe sketch for Meghan Markle. 7. Giannico fantasy wedding shoe sketch for Meghan Markle by Nicolo Beretta. 8. 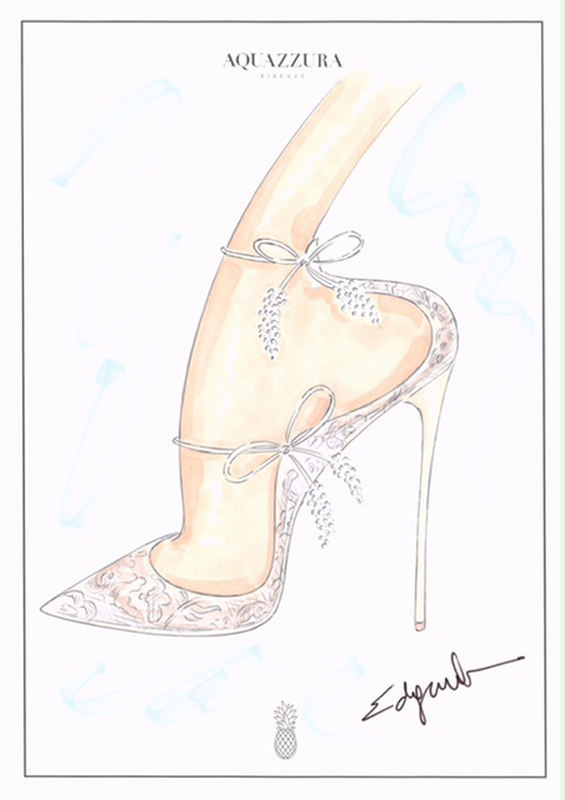 Casadei fantasy wedding shoe sketch for Meghan Markle by Cesare Casadei. 9. 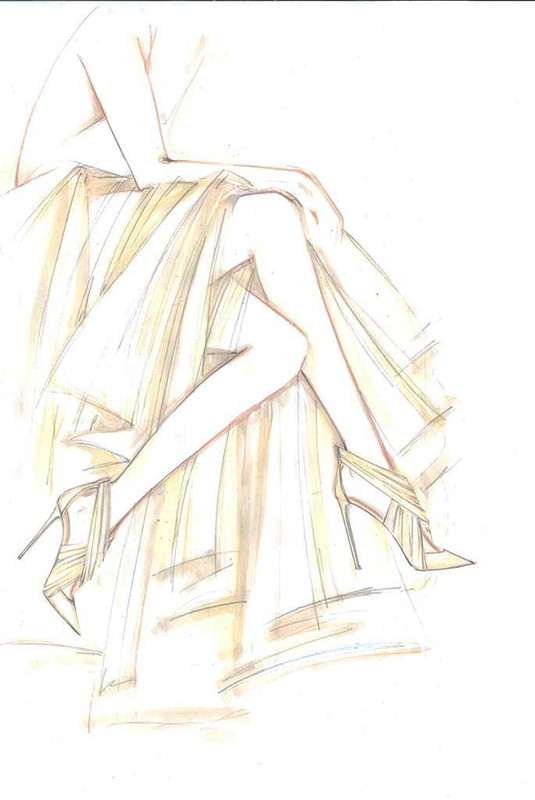 Aquazzura fantasy wedding shoe sketch for Meghan Markle by Edgardo Osorio. 10. 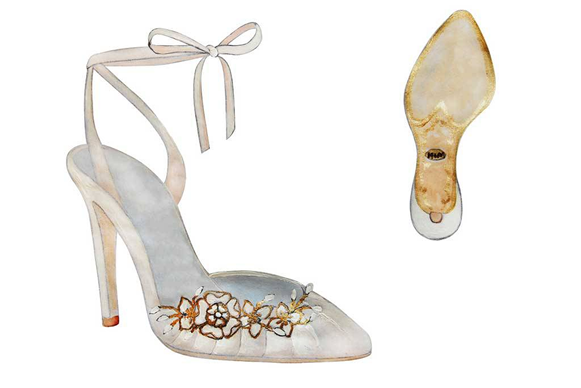 Aperlai fantasy wedding shoe sketch for Meghan Markle by Alessandra Lanvin. 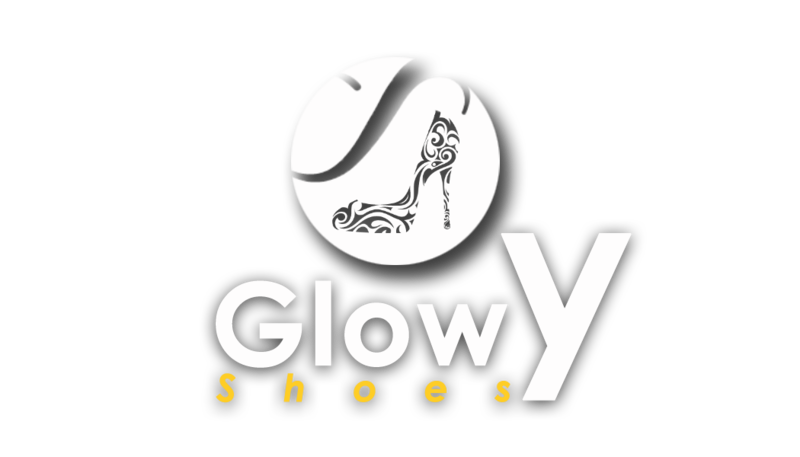 Yes they are really fancy shoes. I'm in love with it. 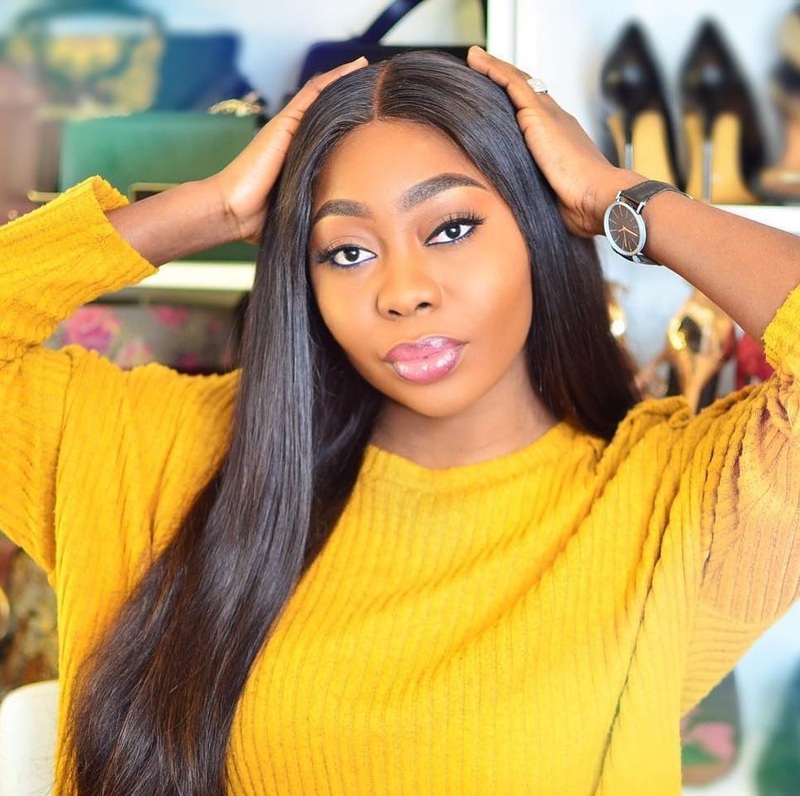 very pretty post dear i love these shose looks beautifull.. I am planning to order one for my cousin. will it look great with Designer Diamond Pendants? waiting for your response.